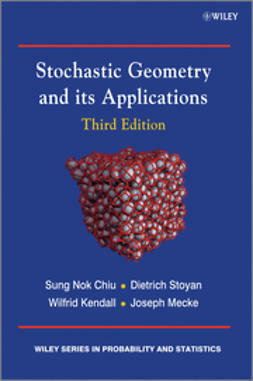 Spatial point processes are mathematical models used to describe and analyse the geometrical structure of patterns formed by objects that are irregularly or randomly distributed in one-, two- or three-dimensional space. Examples include locations of trees in a forest, blood particles on a glass plate, galaxies in the universe, and particle centres in samples of material. Numerous aspects of the nature of a specific spatial point pattern may be described using the appropriate statistical methods. 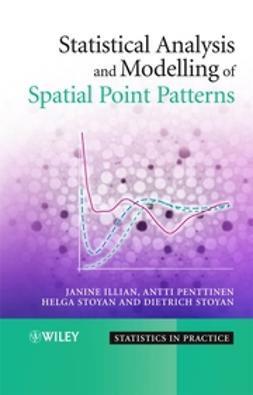 Statistical Analysis and Modelling of Spatial Point Patterns provides a practical guide to the use of these specialised methods. 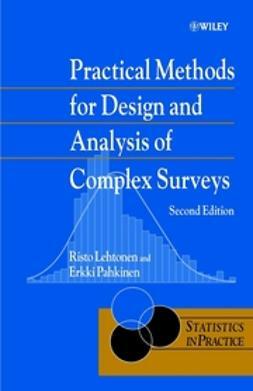 The application-oriented approach helps demonstrate the benefits of this increasingly popular branch of statistics to a broad audience. 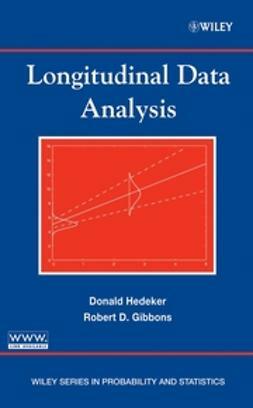 · Provides an introduction to spatial point patterns for researchers across numerous areas of application. 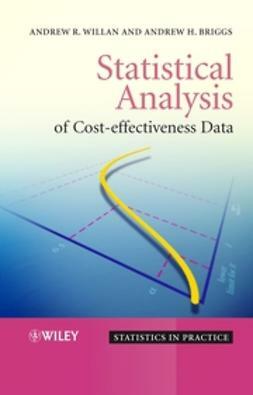 · Adopts an extremely accessible style, allowing the non-statistician complete understanding. 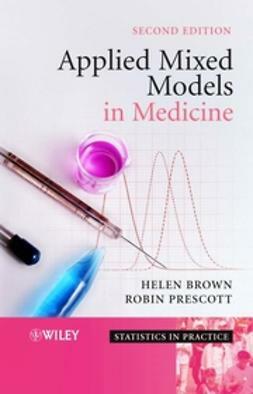 · Describes the process of extracting knowledge from the data, emphasising the marked point process. · Demonstrates the analysis of complex datasets, using applied examples from areas including biology, forestry, and materials science. 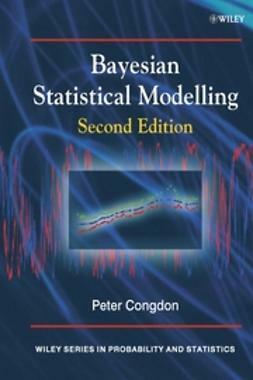 · Features a supplementary website containing example datasets. 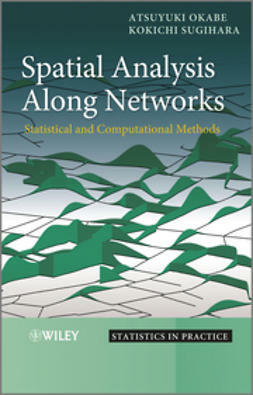 Statistical Analysis and Modelling of Spatial Point Patterns is ideally suited for researchers in the many areas of application, including environmental statistics, ecology, physics, materials science, geostatistics, and biology. 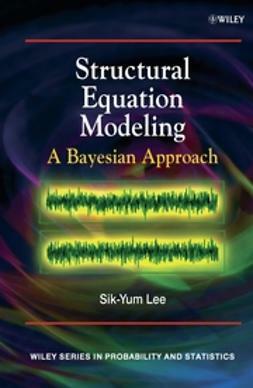 It is also suitable for students of statistics, mathematics, computer science, biology and geoinformatics.